Menzone, or Men’s Own, is a time when men can openly discuss their issues with other men in a safe and friendly environment over bacon, beer or a curry! We see this as a space into which we can invite our friends from outside the church to come and hear and discuss our good news, or just have a good time. 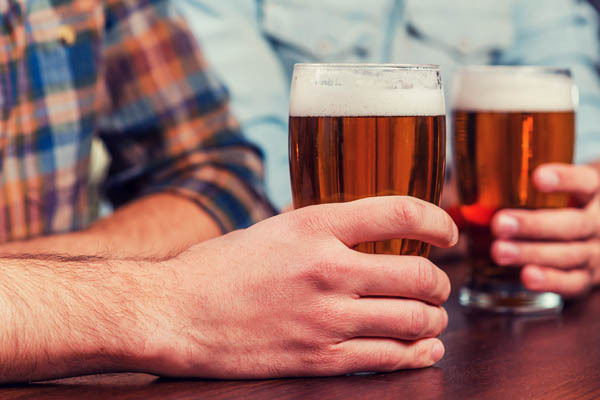 Beer nights happen from time to time at a local pub for just that - beer and relevant conversations! In the warmer months we have a walk out to the Lions of Bledlow (scene of much filming for Midsomer Murders), and have a torchlight walk back. Anyone is welcome to join us for the evening, or just drop in for a quick chat. These tend to be on a Thursday evening, but for further information see the cards in the foyer, speak to one of the men in church and give them your e-mail address and mobile number to be added to the invites. 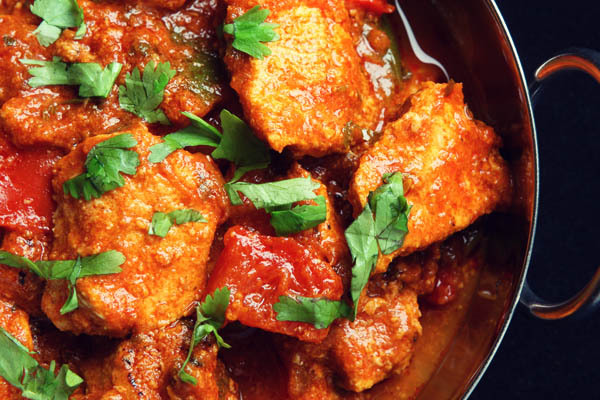 Curry nights are very popular and also happen on an adhoc basis, and follow the same format as the beer night, good company with the addition of seriously good food. All are welcome to these events, see the church notices for these events, or the calendar, or sign up for the SMS or e-mail notifications.